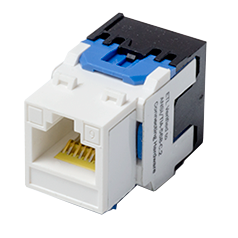 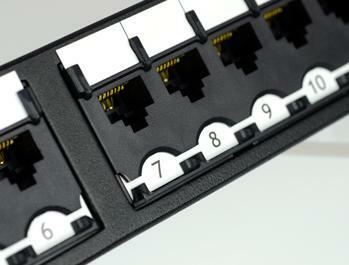 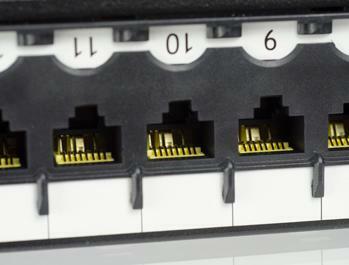 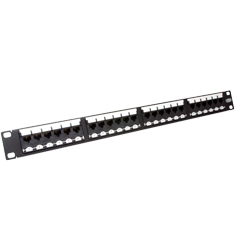 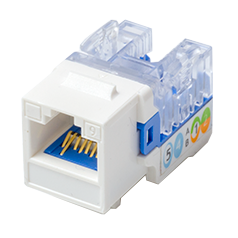 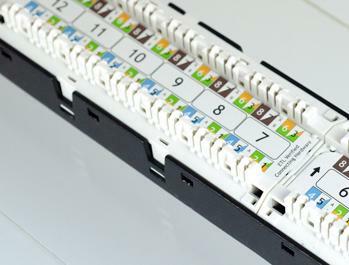 LPMU0016 is 1U 24-port Cat6 Component Level 180 Degree RJ45 Unshielded Modular Patch Panel. 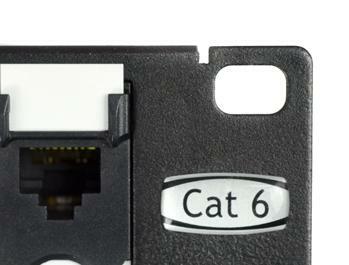 It is ETL Verified Category 6 Connecting Hardware with PoE+ function. 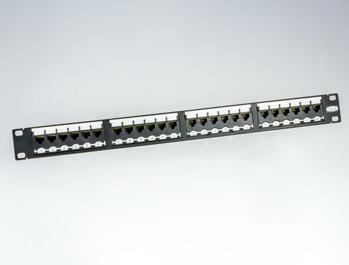 Designed with impedance-matching technique for improving Return Loss and compensation methodology to counteract Near End Crosstalk & Far End Crosstalk.